priced by the Fat Quarter. These pens are fabulous to use with our Eppiflex EPP templates for fussy cutting. I love the Stayer Pen - its permanent and no smudge. 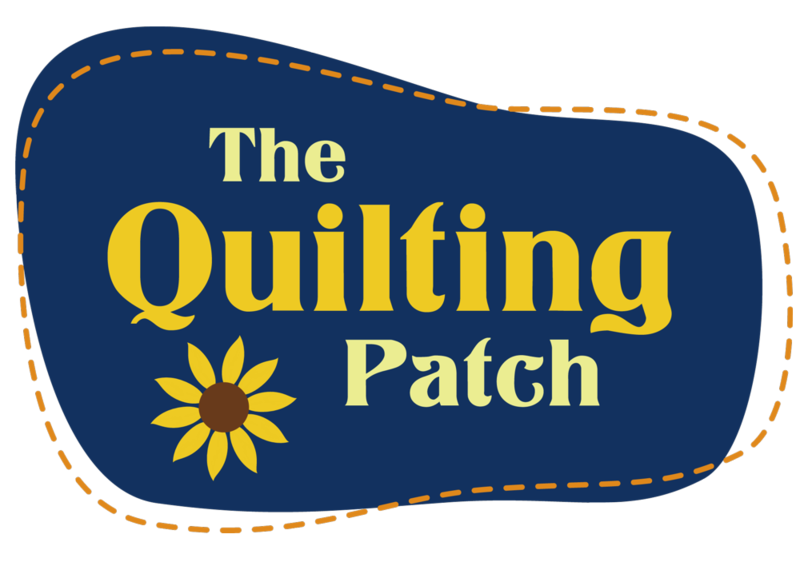 It has a fine tip for tracing the design lines of fabric on to our templates for super easy fussy cutting. 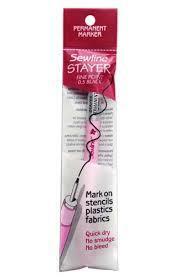 With a Sewline stayer and a clear Eppiflex template you really do take the fuss out of fussy cutting.